The Bon Accord is our winter Pub of the Season. 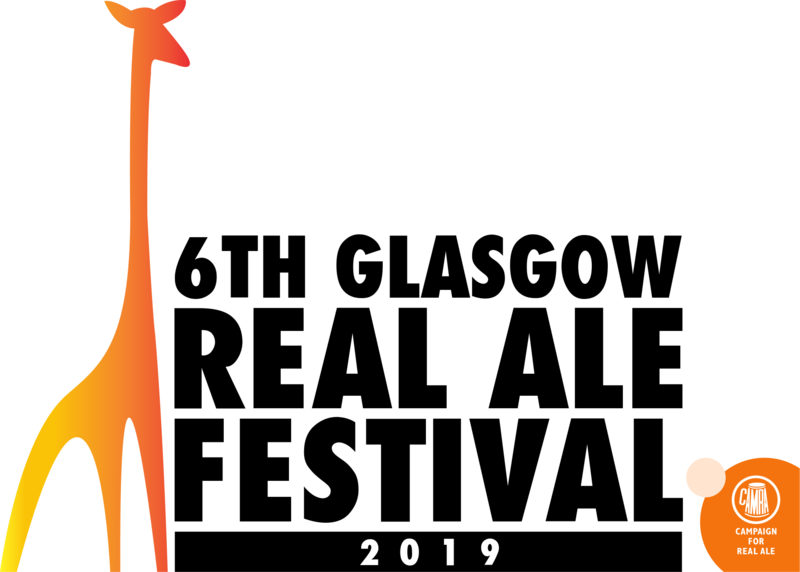 Just a note to the membership that we are now looking for volunteers to become involved with Glasgow’s real ale festival (GRAF 2019) running from Thursday 20th June through to last orders on Saturday 22nd June. For further details visit the website and to volunteer, please use the staffing form on the Festival website which is now live..
A welcome return to cask-conditioned enlightenment is the Old Schoolhouse in Woodlands, offering four rotating real ales … except that when I popped in tonight not a single one was available. Reports of availability and quality please. Campaign for Real Ale in Glasgow and most of the West of Scotland! CAMRA is the pub-goers champion, we promote fine beers in great pubs and defend the rights of the drinker. If you drink beer or like pubs CAMRA is the place for you! 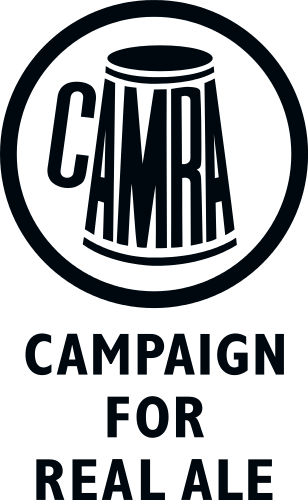 If you like to drink cask conditioned ale at its best then CAMRA, the Campaign for Real Ale, may be just up your street. 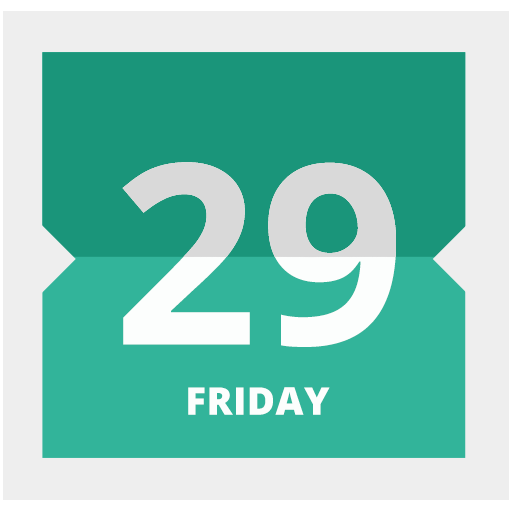 If you live in our area then this branch is busy working to protect your pleasure. 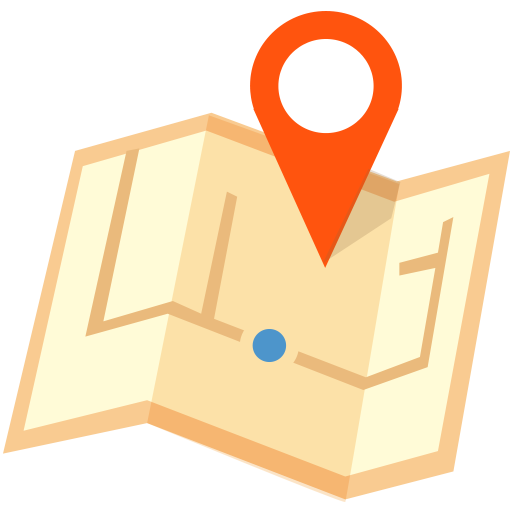 If you don't live in this area please visit CAMRA's national site. 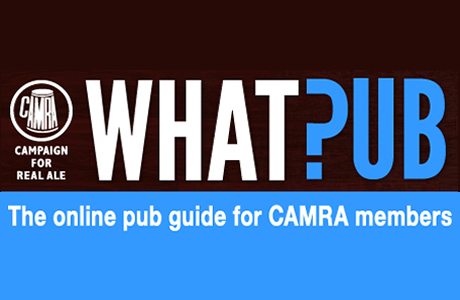 If you are interested in joining CAMRA then click here.